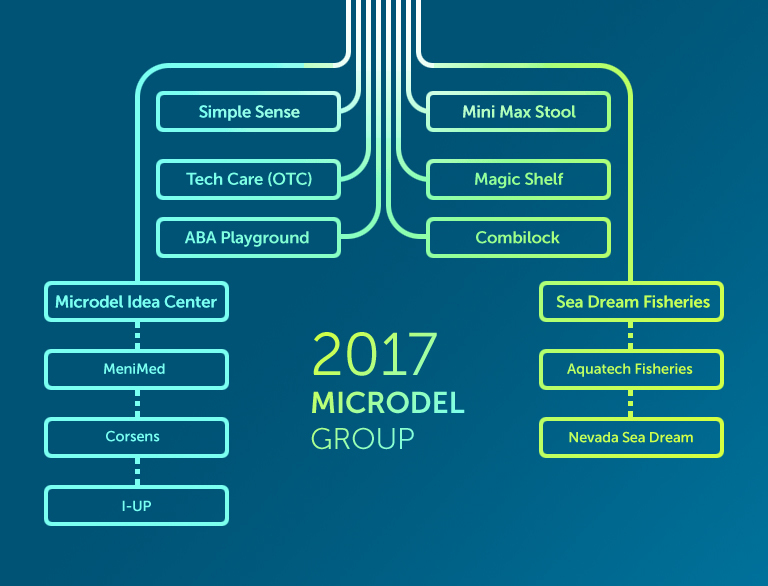 Microdel Ltd. was founded as a private incubator for the growth of new ideas into products in Israel, by inventor, entrepreneur and director Yossi De-Levie and his team of senior executives, industrialists and engineers. 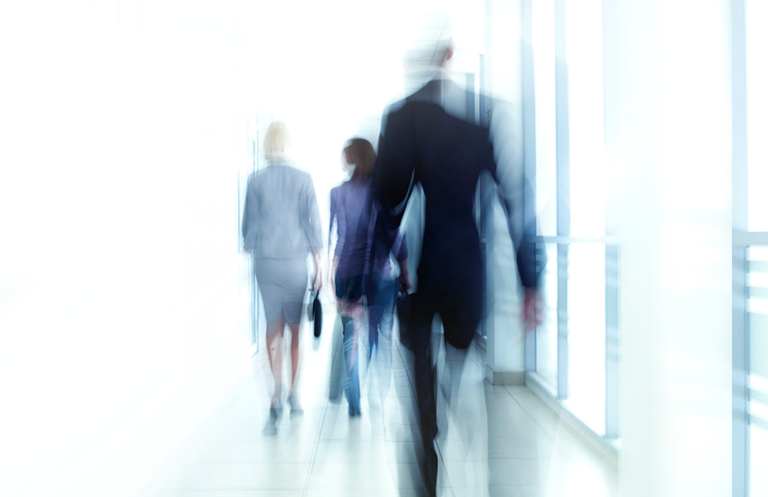 Microdel's management team includes expert leaders from a variety of disciplines and backgrounds; consumer products, hi and low tech industries, sales and marketing, corporate management, legal and investment and financing. The Microdel Team focuses on singling out from among thousands of good ideas, the few most promising and extraordinary ideas with the highest potential to become profitable and marketable products. Through pinpointing the right ideas, and close involvement of Microdel's management team and advisory board, the final ideas selected to partner and work in full synergy with have all succeeded in growing from early concept to end product ready to enter the global market. The product ideas we have identified and are involved in come from different fields; innovative Aquaculture, Medical Devices and Consumer Home, Health and Security products. Yossi De Levie is an inventor, entrepreneur and director, with over 35 years of experience in company management, product development and manufacturing. He is the founder and former owner of Games & Sports Ltd., a leading Israeli and European manufacturer of playground equipment. With over 300 successful products, Games & Sports was acquired by Gaon-Holdings in 2002. Mr. De Levie also established "Tynat Hydro Industries" ten years ago together with Industrialist Stef Wertheimer (a leading industrialist and founder of Iscar, and entrepreneur of a number of industrial parks in Israel) and inventor Ehud Nagler, and later the Zvi Yemini group. Tynat Hydro Industires successfully developed a unique technology for water powered propulsion. Before founding Microdel, Mr. De Levie voluntarily managed the Erez Industrial Area. business sectors. Gabi's well rounded background in management in the Ministry of Economy and also in the private business sector, covers capital raising and investments, operations and business development. Through knowledge, experience and detailed planning, Gabi brings his own energetic, hands-on approach and excellent analytical abilities to every project embarked upon. both national and international tax laws, with experience in commercial laws and M&Atransactions. Water Technology, and International M&A and Expansion practices at Trigger-Foresight- Strategic Consultants. Mr. Gonen has almost 20 years of experience in consulting to CEOs, management teams and boards of directors on strategy planning and decision-making processes, spanning a diverse range of industries. He has been active in the Israeli management world since 1987. Prior to his consulting career, Mr. Gonen worked in international marketing for Bezeq, the Israeli incumbent telecommunications service provider. Mr. Epshtein has served in top management positions for over 20 years with several leading Israeli companies. He served as the CEO of theIsraeli Water Company (Mekorot), a company with 2,000 employees and $550million in revenues for over 10 years (till 2004). Mr. Epshteincurrently serves on the Board of the investment committee of Leumi Bank. He is a founder of Microdel Idea Center and a member of the IdeaFiltering Forum. Chairman of the Keren Hagshama Investment Committee and a leading entrepreneur, one of the founding members of "Super Pharm" and "Ikea"in Israel. Under Mr. Unger's management, the company "The Blue Square" achieved record results, considered extraordinary in the field of food retail, even in comparison to leading global companies. He served as the Chairman of the "New Pharm"Company in his last position.